The history of Cobourg Monumental Works goes back to 1962 when it was founded in Cobourg by John Choiniere. 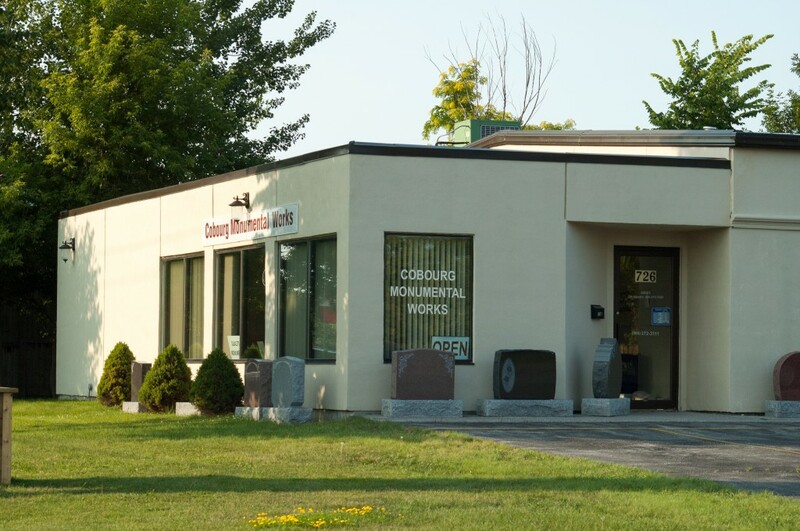 Cobourg Monumental Works has been providing quality monuments, markers and granite products to Cobourg and area for well over 40 years. After John Choiniere’s death, his wife Esther continued to operate the business until 1999 when it was purchased by the Simpson family. 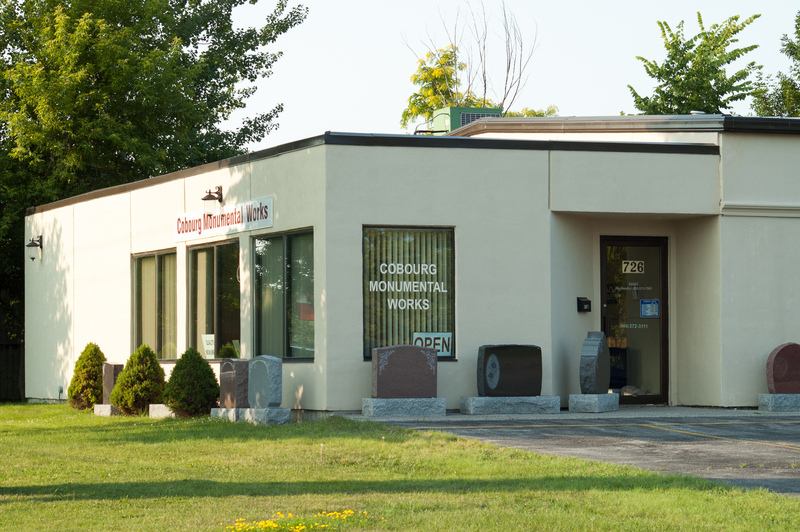 As Mauri Simpson had worked in sales with John Choiniere for many years before opening Simpson Memorials, the purchase of Cobourg Monumental Works, when it became available in 1999, was a natural expansion. The business, a familiar site for many years on William St. was relocated to its present location on Ontario St. in 2001. This current site provides a warm, spacious & private indoor display to help you choose in comfort. This site also includes an outdoor display area and ample parking. All other times can be gladly arranged by appointment.